With finger-pointing in the US Senate over who is at fault for the lack of .. 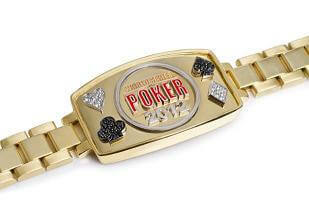 The 2012 World Series of Poker Europe (WSOPE) is now a week old, and I .. 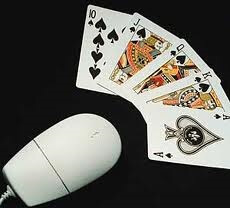 The information the poker world received during the lengthy “Lederer Files” interview may not have .. So far I have examined the first four parts of the “Lederer Files” interviews conducted .. 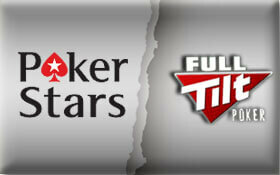 While it has been hyped as the “next generation” of tournament poker’s evolution, there are ..
Full Tilt Poker was previously the 2nd largest poker site in the world. Full Tilt ..
As reported by CalvinAyre.com, PokerEagles can now independently verify that Cake Poker is in fact .. 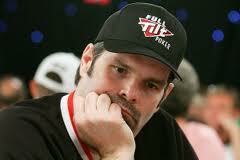 The poker world is still buzzing from the Lederer Files interview that PokerNews released in .. It was a busy week for the World Poker Tour (WPT) with a tournament taking ..
Last week we told you about the IGT Poker Network’s (formerly the Entraction Poker Network) ..